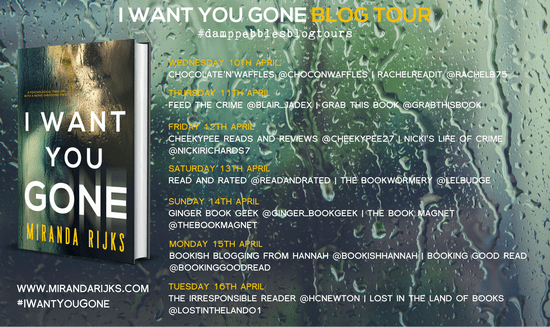 Today I welcome the Book Tour for the creepy psychological thriller I Want You Gone by Miranda Rijks. Along with this spotlight post, I’ll be giving my take on the novel here in a bit. Miranda Rijks is a writer of suspense novels. 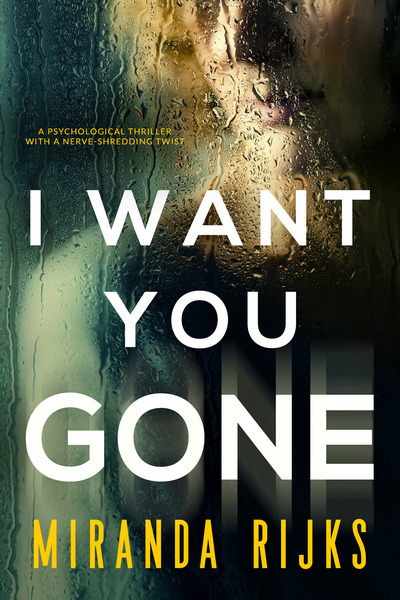 I Want You Gone is her first psychological thriller. Miranda has an eclectic background ranging from law to running a garden centre. She’s been writing all of her life and has a Masters in writing. A couple of years ago she decided to ditch the business plans and press releases and now she’s living the dream, writing suspense novels full time. She lives in Sussex, England with her Dutch husband, musician daughter and black Labrador. Up next is Fatal Fortune, the first of three books in a mystery romance series that will be published in May 2019. They feature Dr Pippa Durrant, a psychologist and specialist in lie detection, who works alongside Sussex police getting embroiled in some scary stuff! 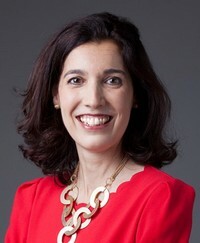 Miranda loves connecting with her readers, so you can reach out to her at www.mirandarijks.com. My thanks to damppebbles blog tours for the invitation to participate in this tour and the materials they provided.